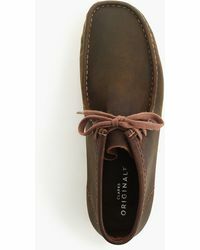 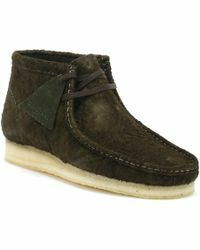 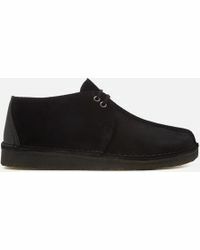 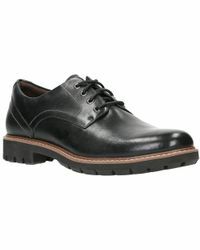 Founded in 1825, Clarks is a British heritage brand known for quality footwear at a reasonable price. 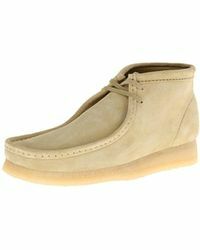 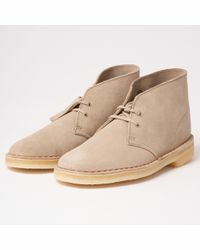 Most famous for its casual desert boots, this quintessentially English brand is a go-to for men, women and children looking for comfortable, well-fitting footwear for everything from work to play. 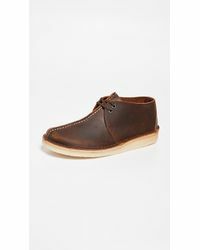 From walking boots to formal loafers, men's Clarks shoes are crafted using techniques that have been perfected for over a hundred years. 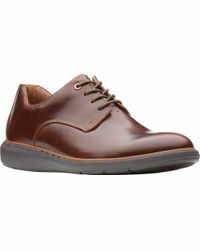 Made from premium leather and finished to a high standard, these stylish shoes are the perfect mix between fashion and function.